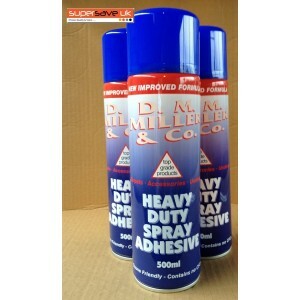 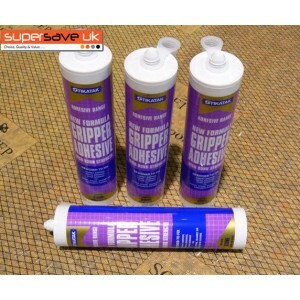 DM Miller & Co Heavy Duty CARPET ADHESIVE 12 x 500ml Spray Can Ple..
New Formula STIKATAKS CARPET GRIPPER ADHESIVE 4 x 310ml Tube Please N..
DM Miller & Co Heavy Duty CARPET ADHESIVE Cans 6 x 500ml Spray Ca.. 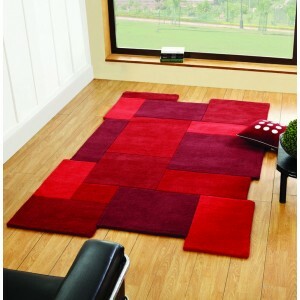 This high-quality rug from SuperSave UK features a unique design which deviates .. 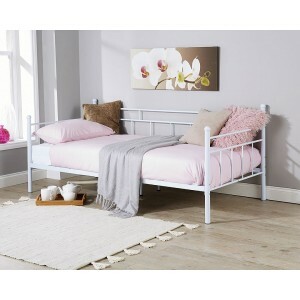 The Ascot is a luxious bed frame in a grey fabric, the base opens up to reveal a..
An inspiring, upmarket collection, combining contrasting black glass with real A..
Our contemporary bed frame finished in a dark espresso brown faux leather with s..
Our contemporary bed frame finished in a brilliant white faux leather with its s.. 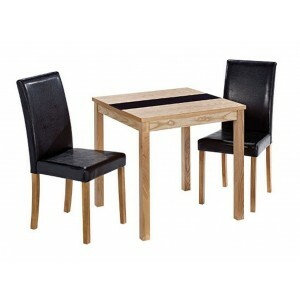 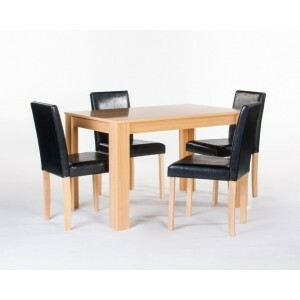 Attractive oak finish table complete with 4 sturdy black faux leather chairs. 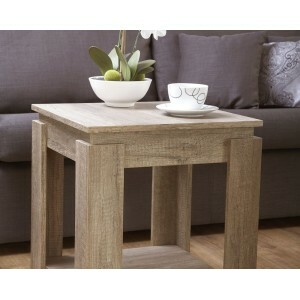 ..
Part of our popular Canyon Oak range, this coffee table is ideal for any contemp.. 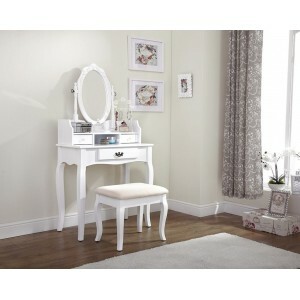 This beautiful lamp table is sure to look stunning in any room. 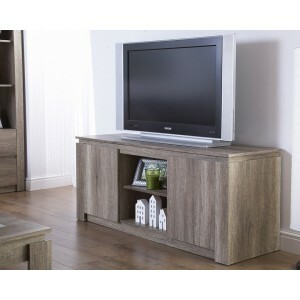 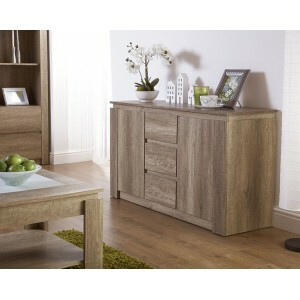 The unique 3D oa..
Part of our popular Canyon Oak range, this television stand is ideal for any mod.. 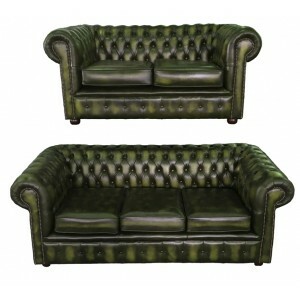 These Chesterfield sofas are hand made to the highest standards from 100% genuin.. 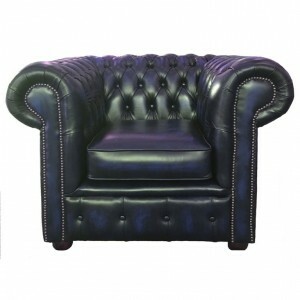 This exquisite Antique Blue genuine leather Chesterfield club chair, providing a.. 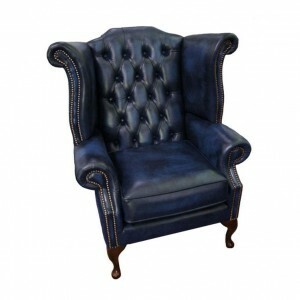 This Winged Back Queen Anne Armchair is an elegant addition to the Chesterfield ..